These bath and beauty products are our most popular sellers - repeat sales tell us just how much our customers appreciate our unique formulas. 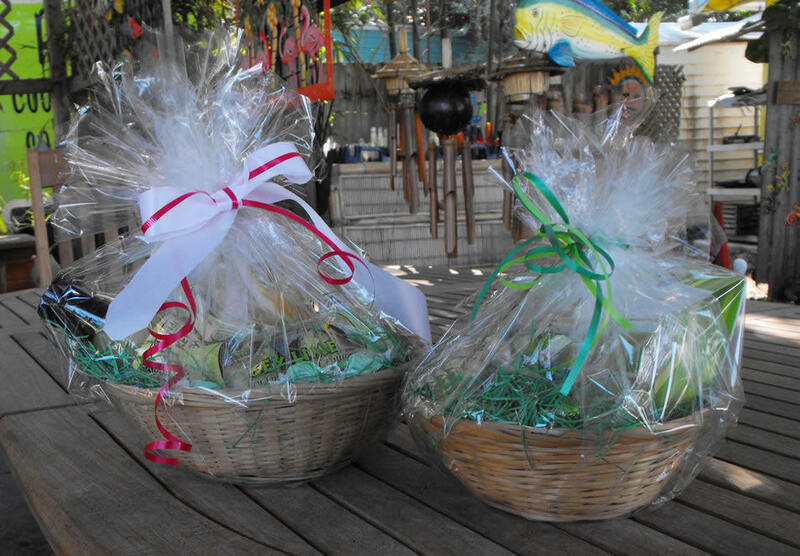 We are happy to ship anywhere in the US and will combine any products into a nice gift basket. 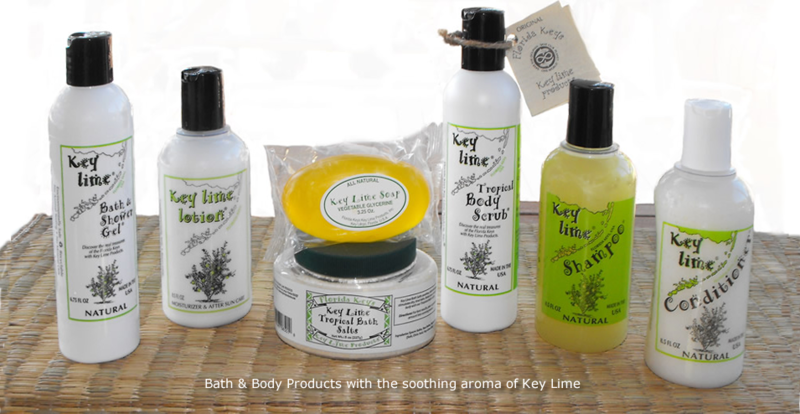 Watch for our exciting new fragrances - Men's and Women's Key Lime cologne. You asked for it, we are just about ready with our new formula -Coming Soon!